Twenty-one year old Jane lives on a gorgeous Virginia Plantation and carefully manages her quirky family. Everyone assumes she'll marry her rich, childhood sweetheart, but things change when Alexander returns. 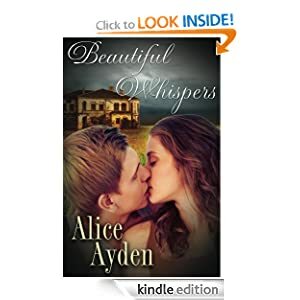 There is an instant attraction between the girl from one of Virginia's oldest families and the son of a maid, but Jane is haunted by horrible images from her past. Will Alexander protect her from a past he doesn't even know about?